Breezesta Furniture is made of recycled products, and each Breezesta furniture item can even be recycled at the end of its product life. Breezesta outdoor furniture from Aspen Spas of St. Louis is a charming, eco-friendly and colorfully comfortable way to furnish your backyard. 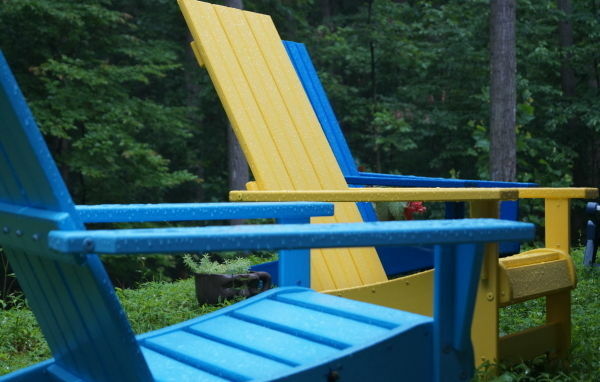 This innovative outdoor furniture is constructed with sturdy and brightly colored poly lumber that’s made in America of recycled milk jugs and water bottles. 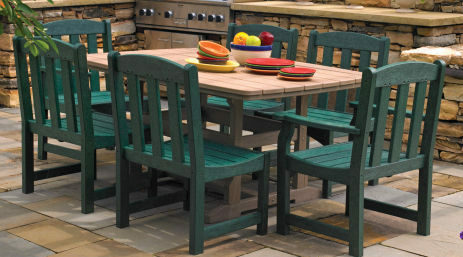 Breezesta even tells you exactly what went into your furniture, such as 850 jugs for their 36” round dining table and 590 for the coastal counter chair. 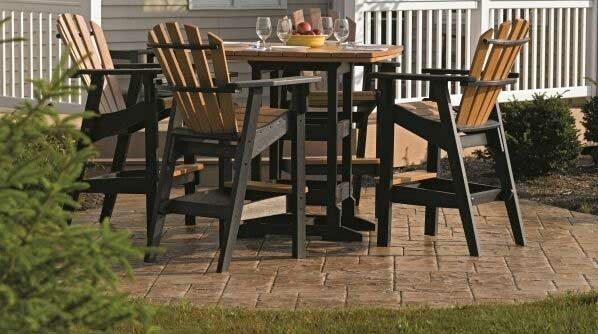 This means your new outdoor furniture not only helps save the environment, but it is also safe and maintenance-free. 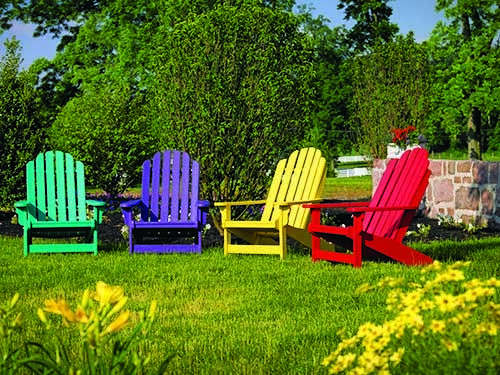 Breezesta Poly Outdoor Furniture comes in a wide variety of styles, pieces and mix-and-match colors to fit any yard and any personality. 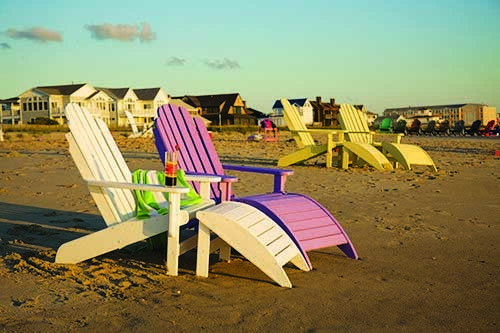 Some of the most popular options available at Aspen Spas of St. Louis are Adirondack chairs – the folding version is made of 635 jugs – and counter-height chairs – the Avanti counter side chair consists of 340 jugs. And every piece is available in 20 vibrant and attractive colors. 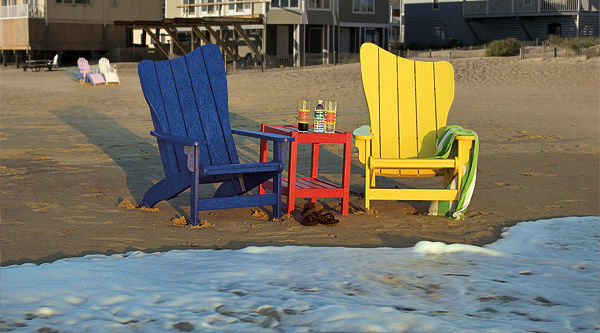 Because your Breezesta outdoor furniture is made of durable HDPE (high-density polyethylene), it’s resistant to wind, sand, salt and water. And should anything happen to your furniture, each piece comes with a lifetime warranty. 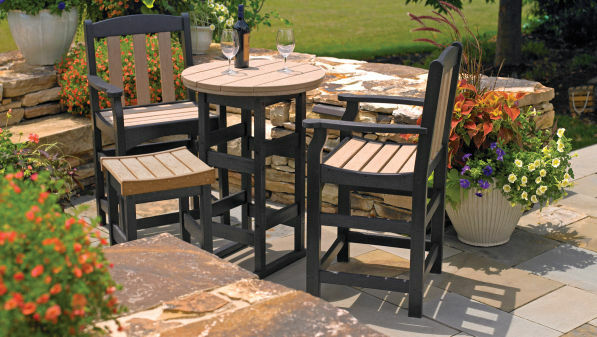 For reliable, eco-friendly outdoor Breezesta furniture from a brand you can trust, visit their website and view available options. 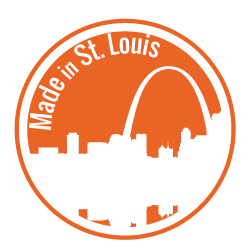 You can also stop by our showroom or call Aspen Spas of St. Louis today at (314) 328-6008.